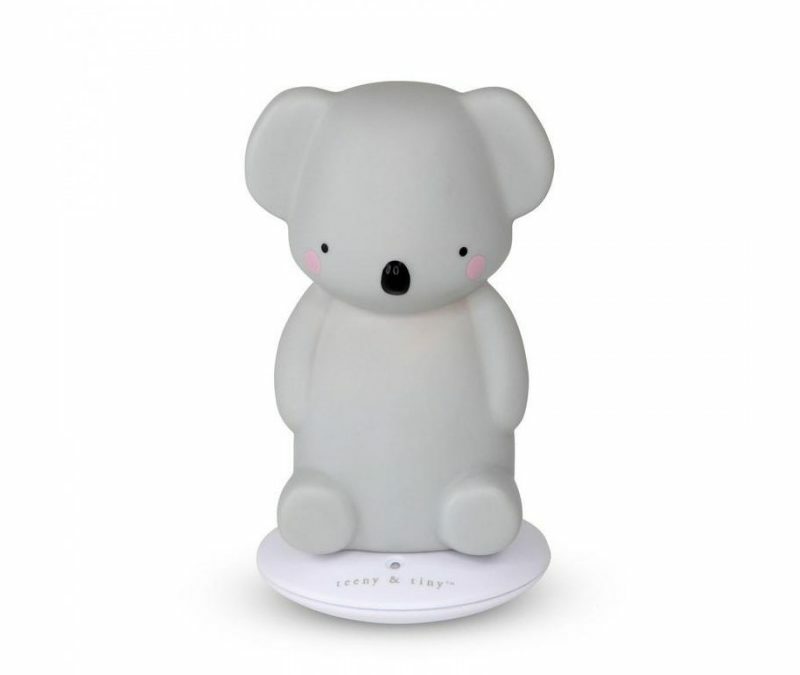 Take this Koala Rechargeable Light from Teeny and Tiny that’s is filled with light and love. Made from soft PVC, this portable night light is the perfect size for little hands to carry around with them and to take to bed when just a little light is needed. The charging station is designed to use minimal amounts of energy and once fully charged the light will stay lit for up to 12 hours. Suits ages 3 years + and will delight any child lucky enough to receive one. We also have battery operated koala & unicorn lights as well as powered unicorns. There’s something for every child.